Our after school cooking club is up and running!!! 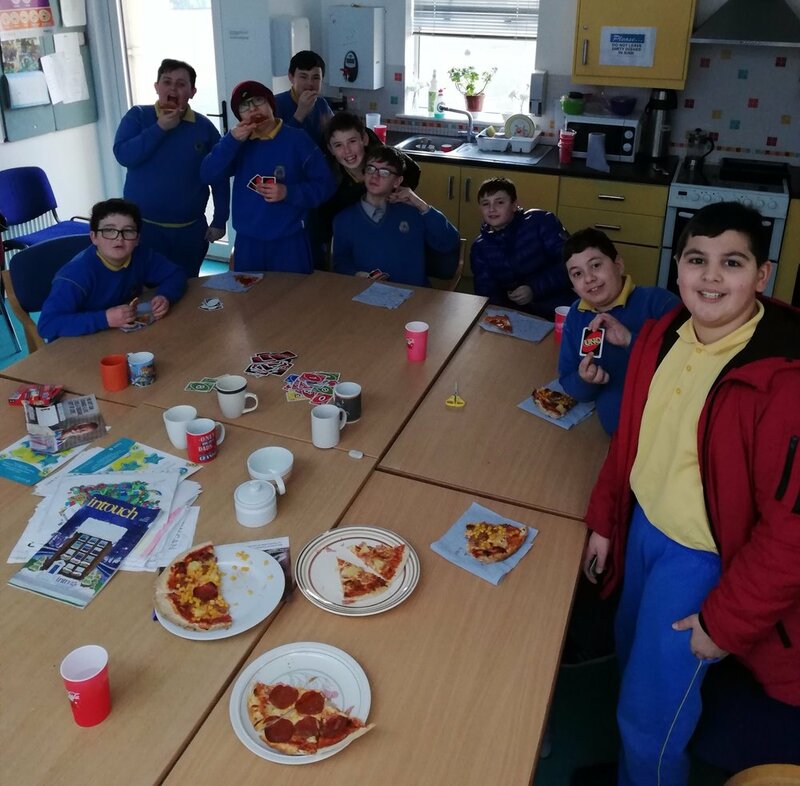 Boys from 6th class made some very tasty home made pizzas yesterday. They were certainly creative with their choice of toppings!!! Can’t wait to see what’s on the menu next week!!! Thanks to Ian for starting up the club! !